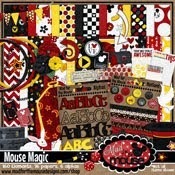 Head over to Mad for the Mouse blog to enter Michelle's giveaway ... just click here! 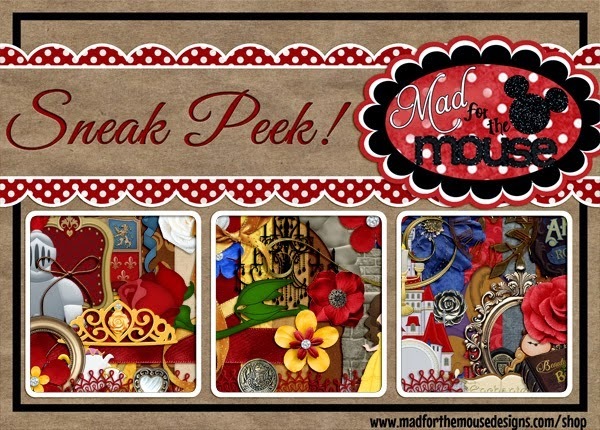 Make sure to come back to my blog on Friday to see the new kit and get some freebies! !